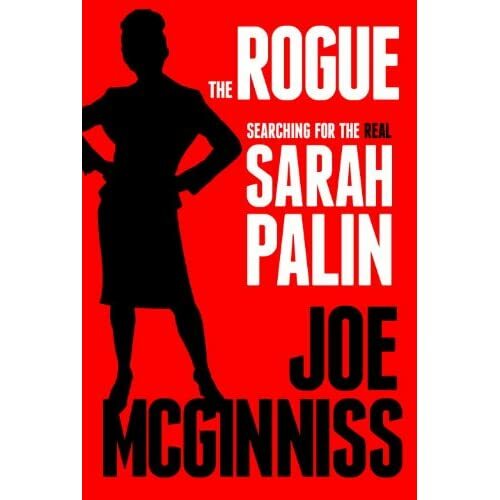 If all publicity is good, then my romantic comedy Love Handles will benefit from its uncanny resemblance to the new exposé on Sarah Palin by Joe McGinniss. But that’s hard to believe. Though Sarah Palin does make some men sparkle in their pants. Just when I’d revised the cover, too. Hers even has the same jpeg distortion. 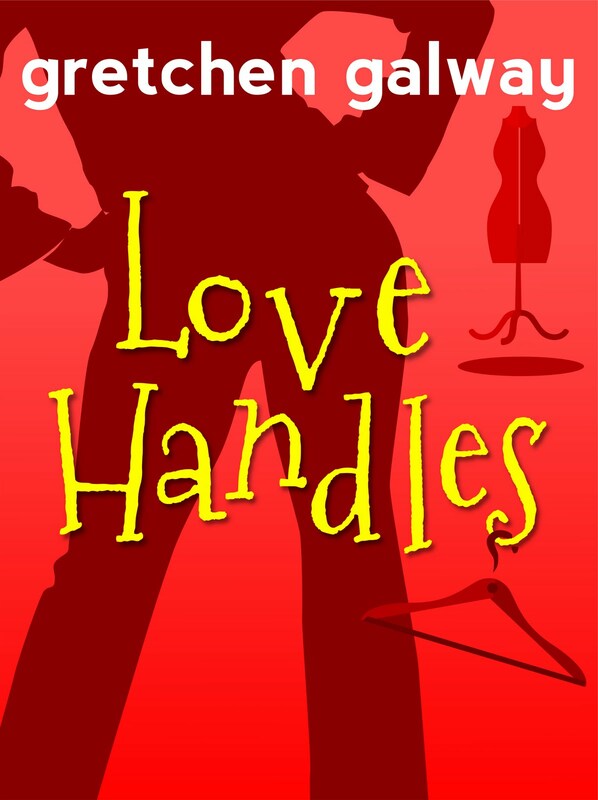 And I was just thinking about making the woman’s silhouette darker in my cover. Perhaps adding some blocky white and black text. Then I’ll ride the publicity wave. I can see happy endings from my house! Yet More Cover Design – The Supermodel’s Best Friend, Cont.